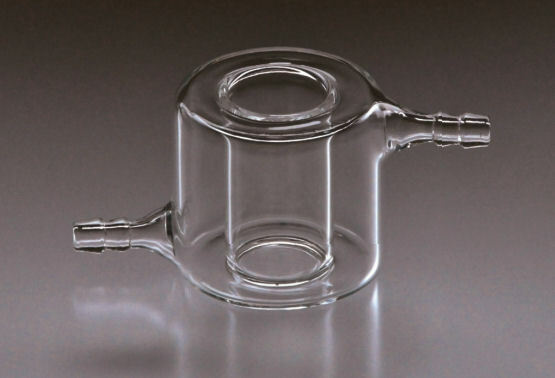 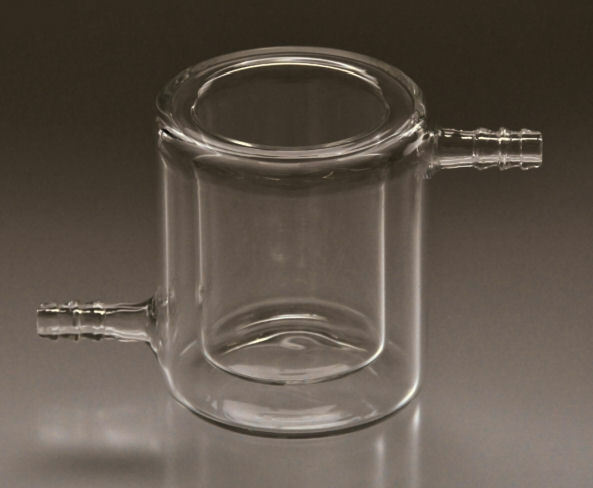 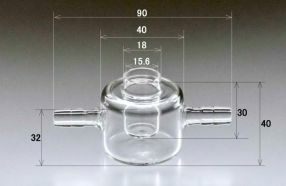 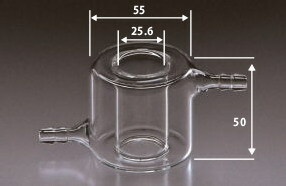 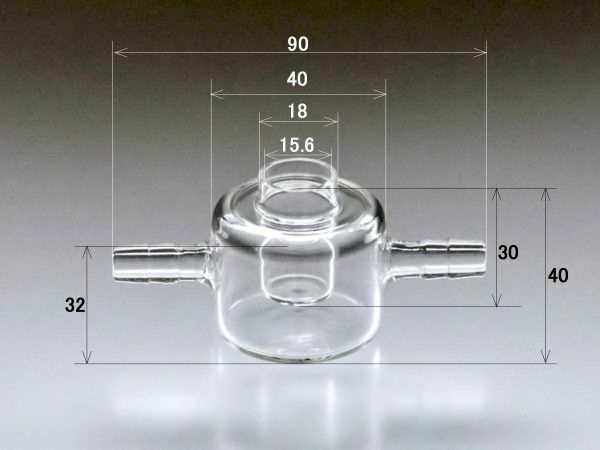 Various shapes and sizes of laboratory hard glass cell vials are available for users' purposes. 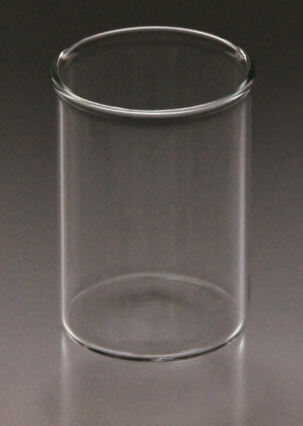 Please be referred to their capacity as well. 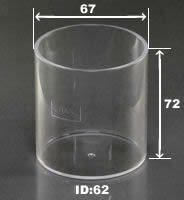 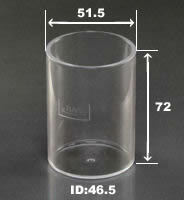 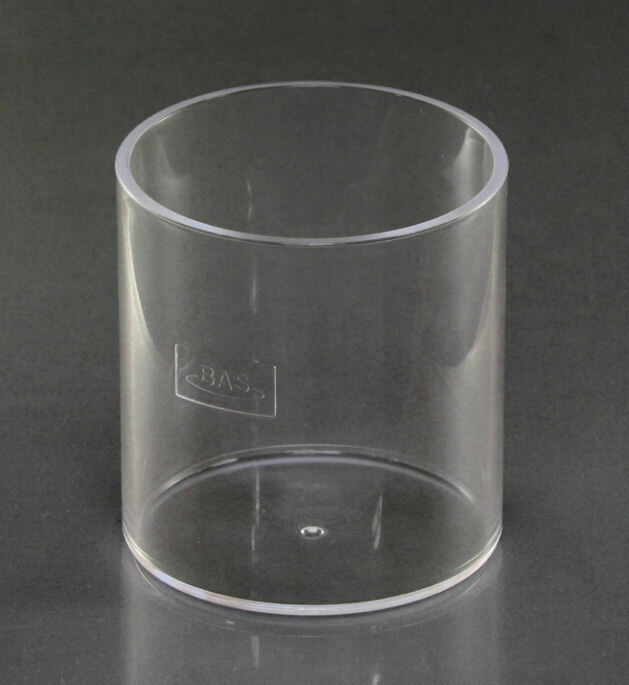 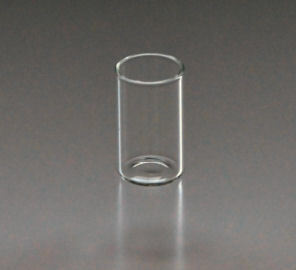 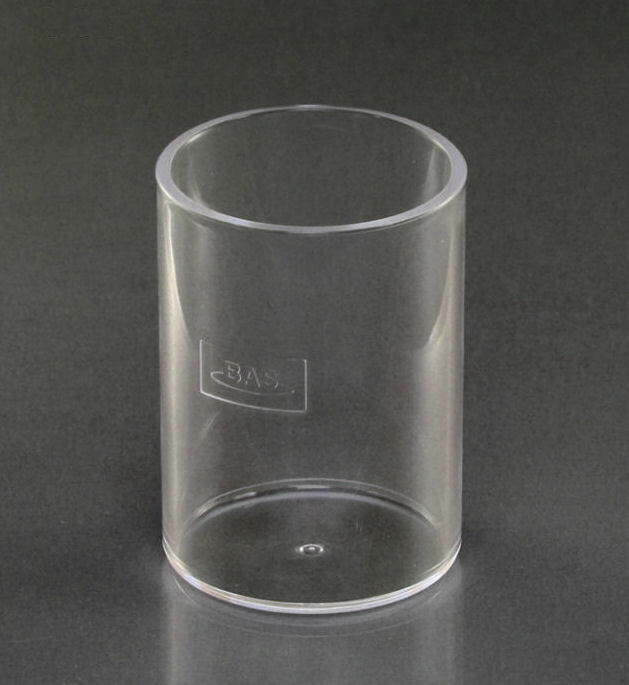 Diameter error for glass cell is about +/- 0.5 mm. 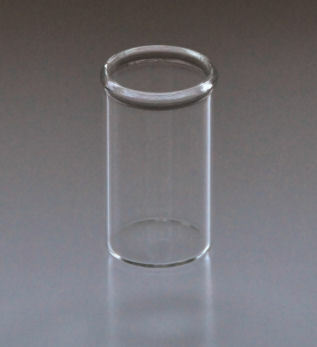 ∗ The volume mentioned in the table is an approximately capacity of the cell. 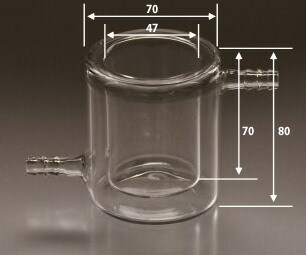 The sample volume needs to be adjusting according to the experimental purpose.